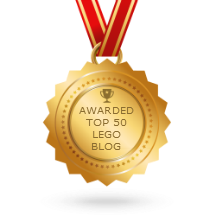 LEGO Summer Scene 40054 set review! More new reviews to come hopefully next week. 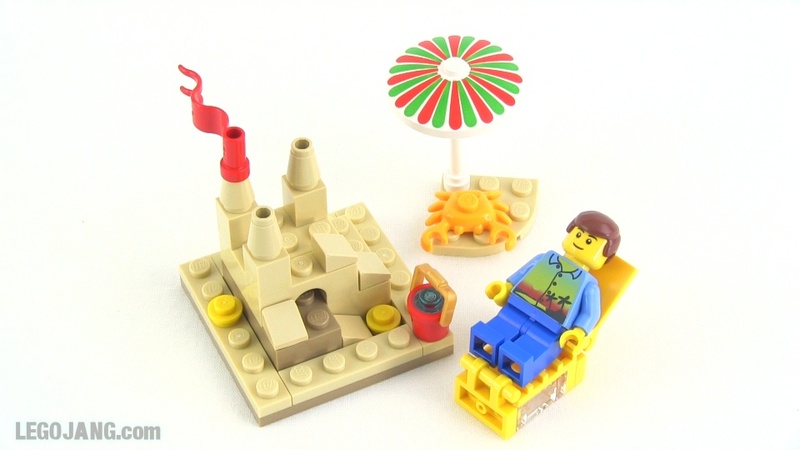 Video: LEGO Summer Scene 40054 set review!